This is a demo site. Get your own website just like this now! 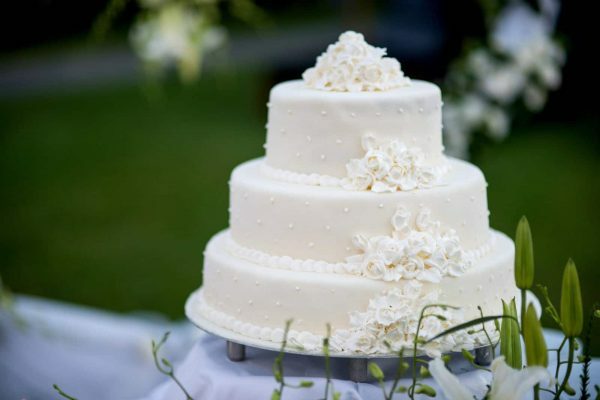 Based in Sydney, Monica's Wedding Cakes is renowned for designing the most beautiful and classic wedding cakes for sophisticated brides. We have over 15 years experience of decorating cakes. 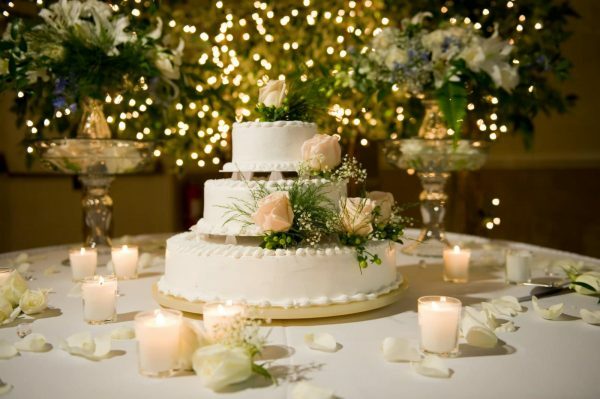 Wedding Cakes are our passion and we specialise in professional fondant and handmade flower. We love working with brides and grooms to create something unique for their special day. Monica made our wedding day so special with such care taken to make our dream cake. Wow! Our wedding guests were amazed at our beautiful wedding cake. It was truly stunning and delicious too. Monica gave us immaculate service and her design of our dream wedding cake was just perfect. I can't wait to plan our next big event so I can taste another of Monica's cakes!